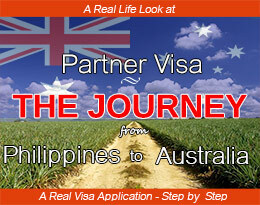 What is a decision-ready visa application? It’s pretty much how it sounds. 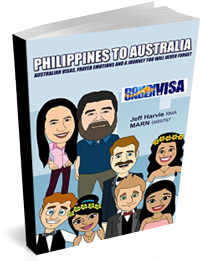 It means a visa application that is prepared in a way that it is ready for a Case Officer in the Australian Embassy or Department office to make a decision on immediately, without having to request anything extra. A good, sound and complete application that has been prepared and presented properly. 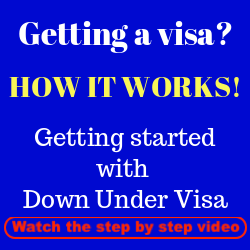 Now, Down Under Visa have always aimed to do this over the years. We are professionals after all, and why would you expect anything less? And this is why we’ve always pushed our clients hard to get the information we need to present your case in the best possible light. We want the Case Officer in the Embassy to look over your application, and see that it “ticks all the boxes” that are set out in the Migration Regulations to allow them to grant the visa. 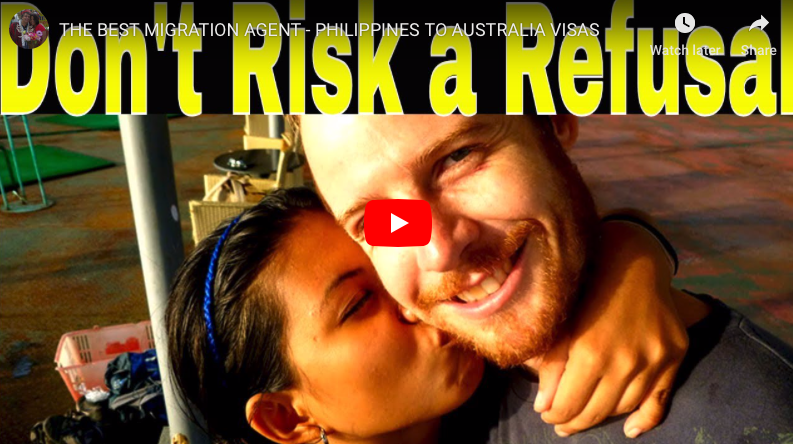 What we have not done is to slap together an “easy visa” for the sake of expediency and because of not being brave enough to tell the truth to our clients. We’re not here to be “yes-men”. We are here to get your visa granted, and in an extraordinary percentage and number of cases that’s exactly what we do. 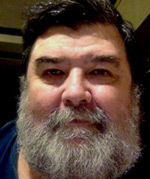 A poorly prepared application, or what the Department call a “naked application”, is one where there is an application form, a fee, and little to no supporting documentation. What has changed in November 2017? Firstly, I’ll tell you what was happening before. Maybe you’ve heard of this type of thing? Or maybe you thought you would try it yourself? Let me explain. Prior to now? 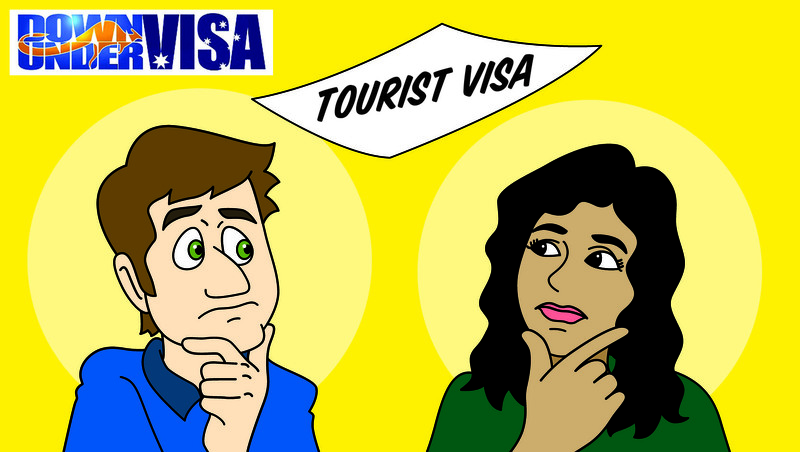 Applicants would sometimes lodge the very minimum they could get away with, and follow up with essential visa requirements later. 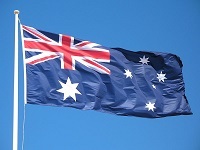 Some applicants would rush through a bare-bones, “naked” application at the last minute before a tourist visa ran out, so the partner visa applicant could get a Bridging Visa and could remain in Australia. Others? Through ignorance and-or laziness would lodge a poor application, and then wait for the Case Officer to patiently guide them through the process with endless requests for more and more documents. 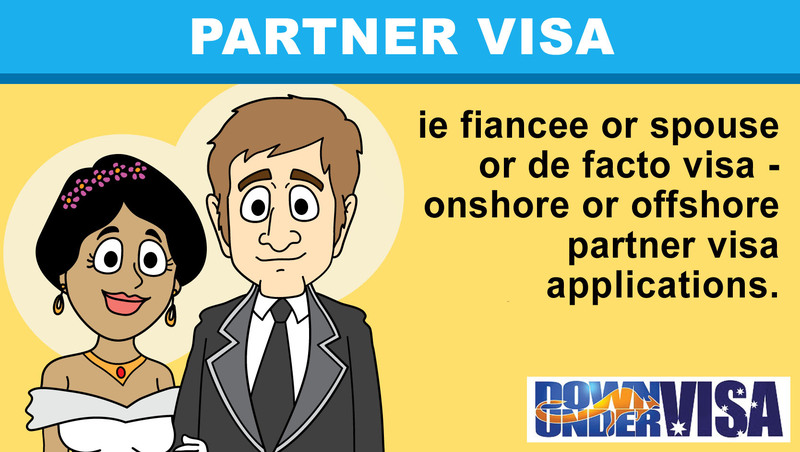 No idea what you need for a partner visa application? Or not so sure? No worries! They’ll spoon-feed you through the process! Can’t go wrong, mate! Well, guess what? They don’t do that anymore. 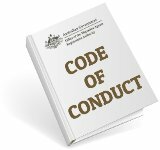 “Naked” partner visa applications will face refusal, with no RFI’s (Request for Information) and no warnings. This is the new reality. Decision-Ready applications only! Get it right the first time, or see it fail and fail very quickly with no second changes. 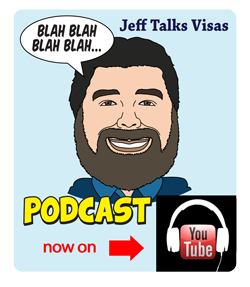 Still feel like tossing together a last-minute visa application? Filling in a form and lodging it with no preparation? No? Good! Neither would I! 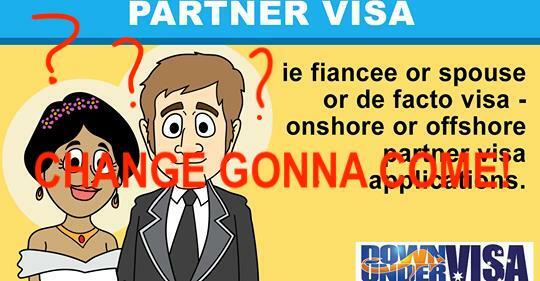 How to get your partner visa application granted? Take this very seriously. This is not a drill! 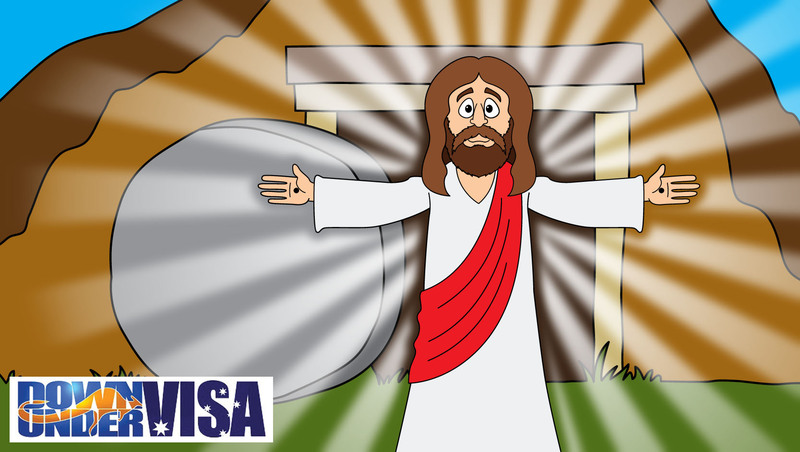 Beware of anybody who promises you a fast service or an easy service in preparing a visa application. This is neither easy nor fast, however with an honest professional you will not be alone or without guidance. All is definitely not lost, as long as you’re prepared to do this right. Speedy and easy, definitely not! An excellently-prepared application that ticks all the boxes and presents your case in the best possible way? With Down Under Visa, most definitely.